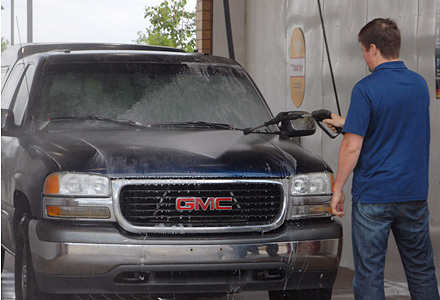 To find a wash bay near you, please visit Mike's locations. 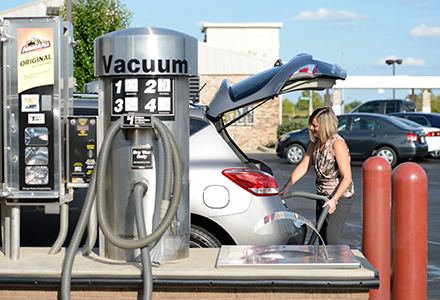 High-powered, self-service vacuums are available at all Mike's locations. Always a great value, our vacuums are fast, easy to use and convenient! Each location also has a great selection of vending car care products, glass cleaner and micro-fiber towels to make your car shine inside and out.